Winter is upon us. The snow is coming and so is the cold, but that doesn't mean it is the end of outdoor portrait season. 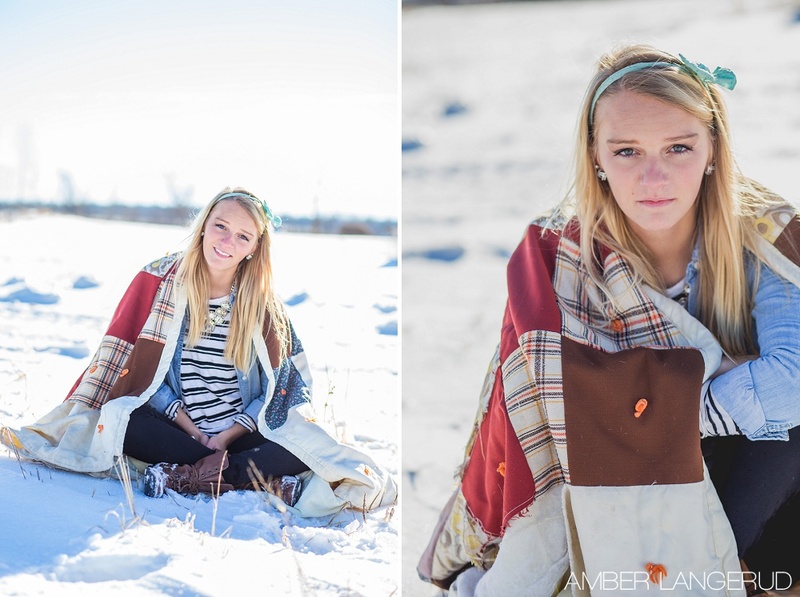 In fact winter can be an awesome time for outdoor portraits! Even if it is quite cold out, we just break the outdoor session up in to manageable portions, so we don't freeze our toes! Here is some photo winter photo inspirations to encourage you of the possibilities of winter photos! If you are wanting a winter session, I have a pretty awesome special going on right now for winter mini sessions, they are the perfect amount of fun, photos and short enough that we don't get too cold! As you can see winter is a great time for couple and engagement sessions, senior sessions and BFF sessions! Want to learn more about how to book a winter session? Head on over to my contact page and shoot me a message! Want to just keep in touch with Amber Langerud Photography and what is going on? Sign up for my email newsletter for the latest updates and news!